Whether you are a sometime visitor or a regular patron, the staff and the collections of the library are at your service. While the materials are selected with you in mind, we welcome suggestions for improvements. 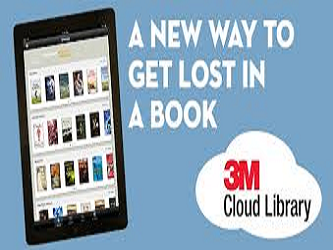 We hope you will use your library and work with us to make it successful. Come visit the Library! 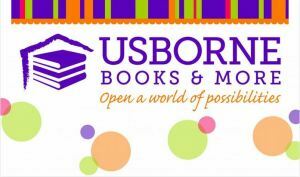 The library will be hosting an Usborne Book Fair March 25-30. 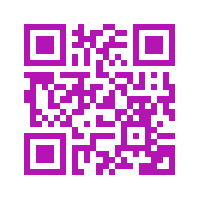 Stop in during regular library hours or preview and shop online at https://n4695.myubam.com/ or scan the QR code. 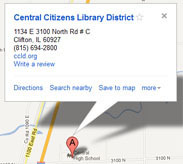 Central Citizens’ Library District is excited to announce the launch of a new FREE program! 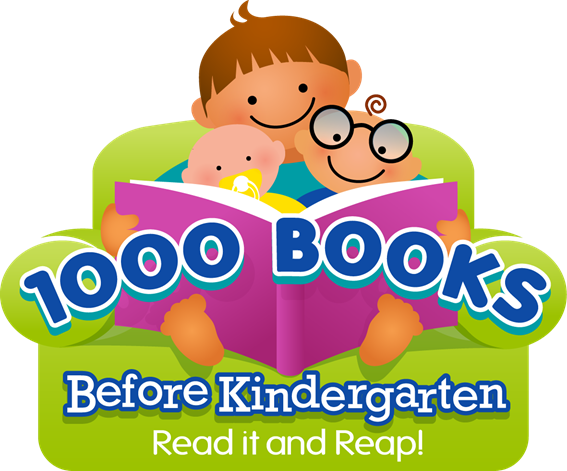 Join us on Saturday, September 17, at 10:00 AM, for the launch of our 1,ooo Books Before Kindergarten program. This event is for families with children birth to preschool age. 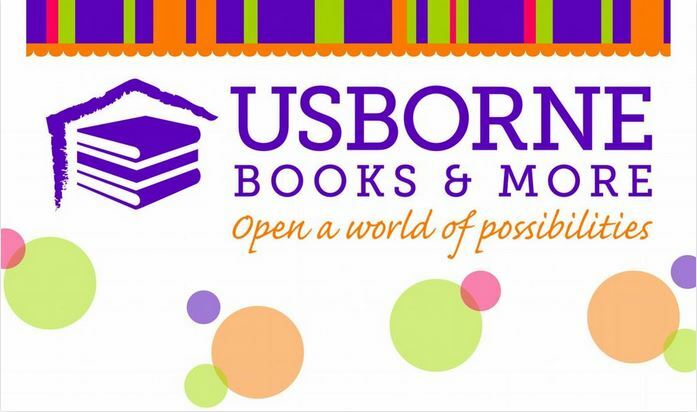 Participants will enjoy outer space themed books, games, crafts, and educational information for parents. 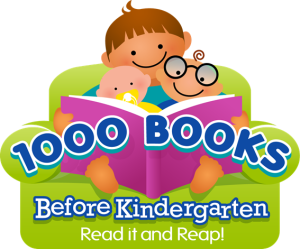 The 1,000 Books Before Kindergarten program encourages families to read to children to prepare them for Kindergarten. Each family will receive a packet at registration with a reading log and a fun prize for the child. Prizes will be awarded throughout the program for each 100 books read. There is no time limit to complete each goal, or to complete the program, although it is encouraged to complete the program by the time the child has reached age six. A Graduation and Family Reading party will be held each March and September to acknowledge those who have completed the program. This program is possible through grant funds received through the Community Foundation of Kankakee & Iroquois counties. Please register at the library. The library is pleased to announce a partnership with Driving-Tests.org, a company dedicated to driver safety and education, to offer free DMV practice tests. This new service includes free practice tests based on the real state DMV written exam. It includes 11 car practice tests, 9 motorcycle practice tests, 10 CDL practice tests, 3 online driver’s manuals (car, motorcycle, CDL) and a FAQ section with detailed answers to 100+ DMV-related questions. The library is now offering a wide variety of shaped cake pans for checkout! Novelty shapes such as teddy bears, castles, tractors, and footballs are available as well as round, heart, and hexagonal tiered pans. Also available are different sized cupcake pans, tart/quiche pans, and springform pans. A Castle Decorating Kit and a Carousel Kit can also be used. A set of decorating tips is also available. Items may be checked out for a two week period. Many pans include baking and decorating directions and ideas. See a list of available cake pans or contact the library at 815-694-2800. Central Citizens’ Library District is now offering access to dozens of popular magazines that can be read on your computer, tablet, or smartphone through Zinio for Libraries. Recently added magazines include Bon Appetit, Brides, and Self. See the complete list of available magazine titles here. All magazines are complete editions, some with enhanced content such as audio and video. 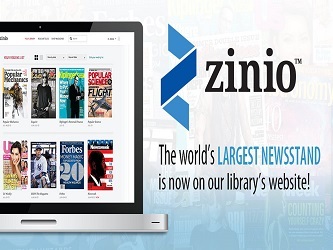 Get started with Zinio by setting up your accounts, one to view the library’s magazine collection and one for your personal viewing collection. Get helpful tips setting up your account here. Best of all, there is no waiting list and no need to return issues! 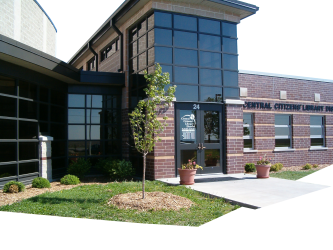 The Central Tots program will be starting up again for this coming school year. The first session will be on Tuesday, September 8th, at 6:30 PM. This program is for preschool-age children and features read-aloud stories, some skills work, and a related craft. 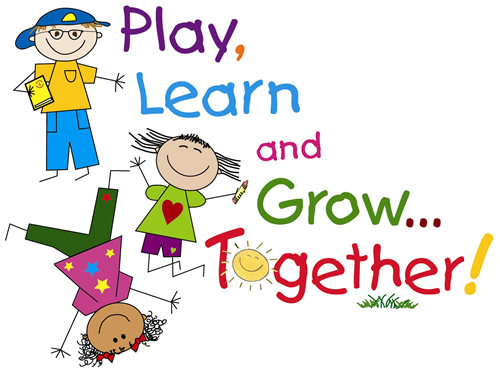 It is also an opportunity for both children and parents to socialize with others. The Tots program is offered twice a week with an evening session on Tuesdays at 6:30 PM and a repeat session on Friday mornings at 10:00 AM. No registration is required. Contact the library at 815-694-2800 for further information. What is your library worth to you? Use the Library Use Value Calculator to find out how much you would pay out-of-pocket for library services and how much value you are getting for your tax dollar.